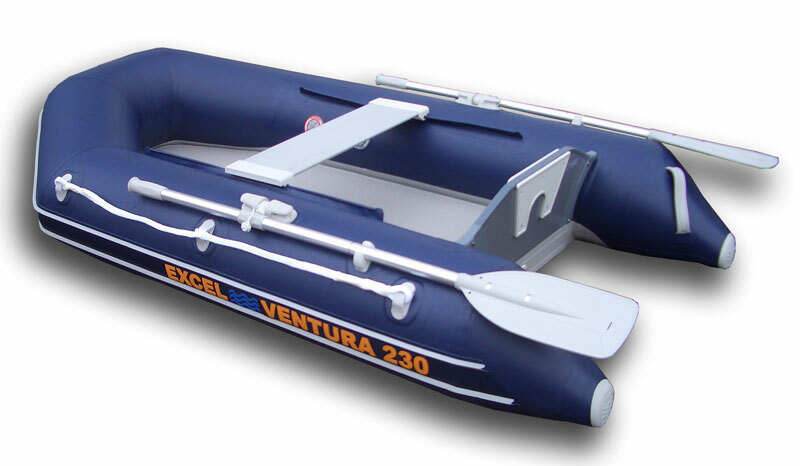 Excel VENTURA 230 Inflatable Boat. Using the same ingenious space and weight-saving design as the smaller 200, the Excel VENTURA 230 offers more internal space and higher loading capacity, making it more suitable for longer excursions where luggage or extra provisions may be necessary. 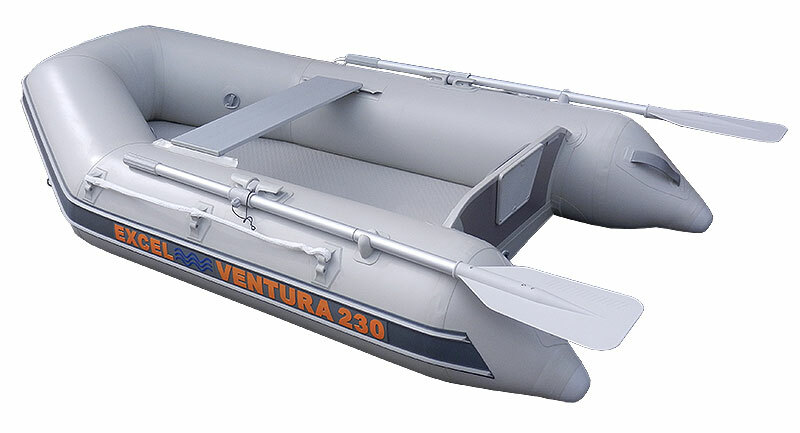 The VENTURA 230 remains as easy to handle as its smaller counterpart, and has a higher engine capacity of 4hp offering greater range and performance. 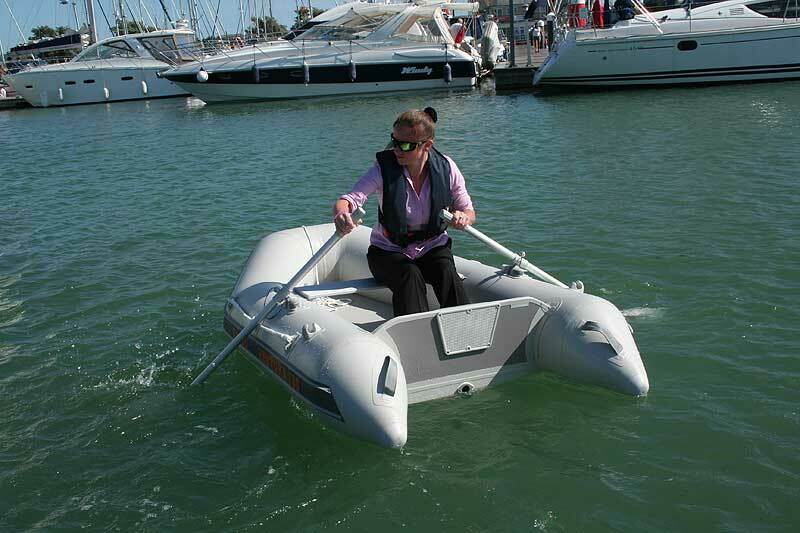 We can supply most brands of outboard engine as required, please contact us by phone or email for the best package prices available. 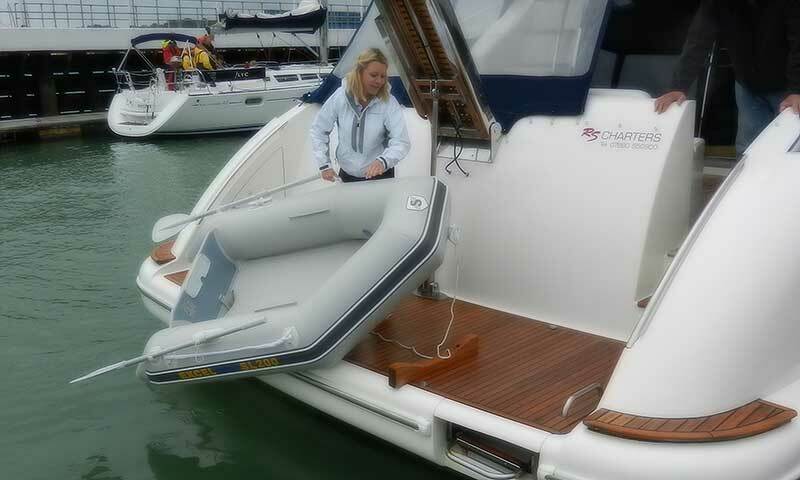 To view a Excel Inflatables Options & Accessories - Click Here..
Procedure to deflate and pack into carry bag - Click Here..
Read Customer Reviews about Excel Inflatables - Click Here..
Read Forum Threads about Excel Inflatables - Click Here..
View a press release from sailingtoday.co.uk for the Excel VENTURA 260 tender - click here..
View a recent advert for the Excel Ventura Series - click here..
To order your Inflatable boat please choose your method of purchase from the 5 options below. 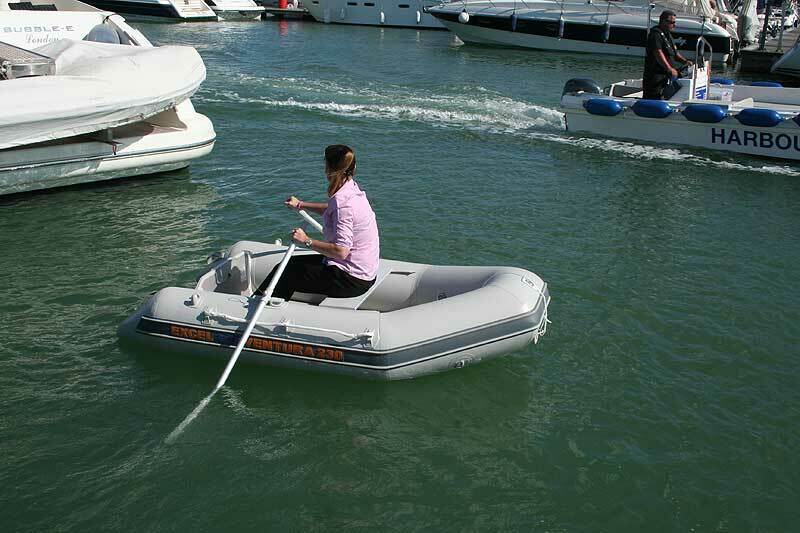 3 - CALL & COLLECT - Excel Inflatable Boats, Pole Position, London Road, Sutton Coldfield. West Midlands. B75 5SA. 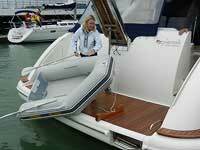 4 - PAYPAL, or BACS transfer - please click here..
5 - FINANCE via Promarine Finance - please click here..
We deliver to all of Europe and the Rest of World at competitive rates. All business is subject to our standard terms and conditions. Copies available on request. E&OE.